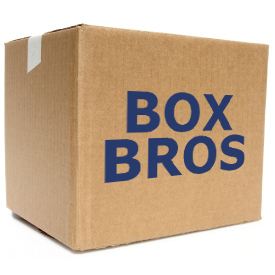 We have a huge selection of moving and shipping boxes in stock at our 3 Los Angeles stores- from large moving boxes to boxes of all sizes. Medium Moving Box 18in. x 18in. x 16in. Heavy Duty Mirror Box 44 x 33 200# double wall. Full Flaps top & bottom. Heavy Duty mirror box 36 x 30 200# double wall. Full Flaps top & bottom. Extra Lg. Moving Box 24" x 18" x 24"